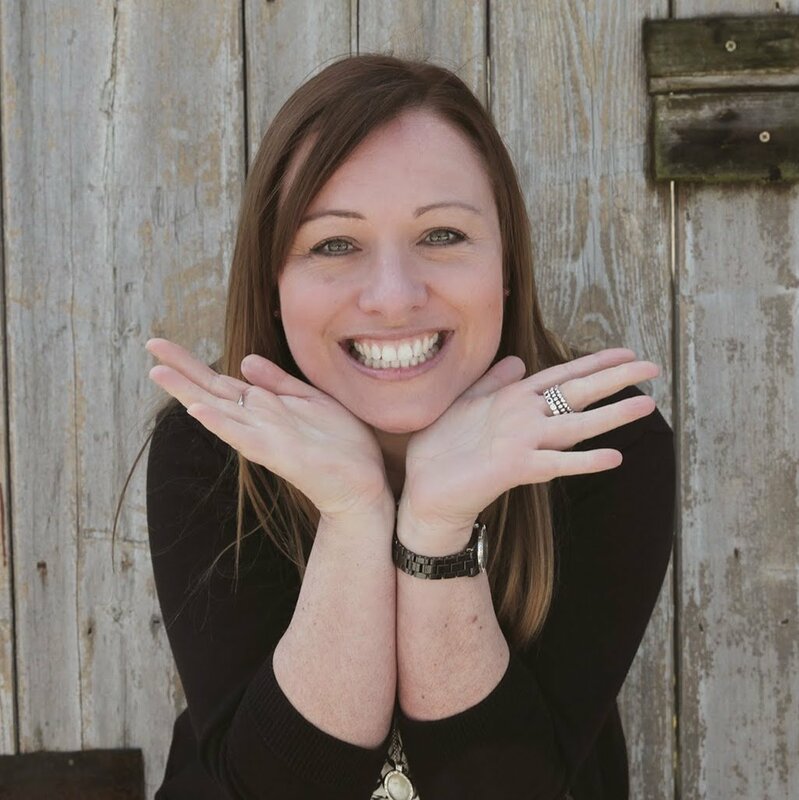 Meet Sarah Davis – one of our three wedding planners and new columnist for the Shottle Hall Wedding blog. 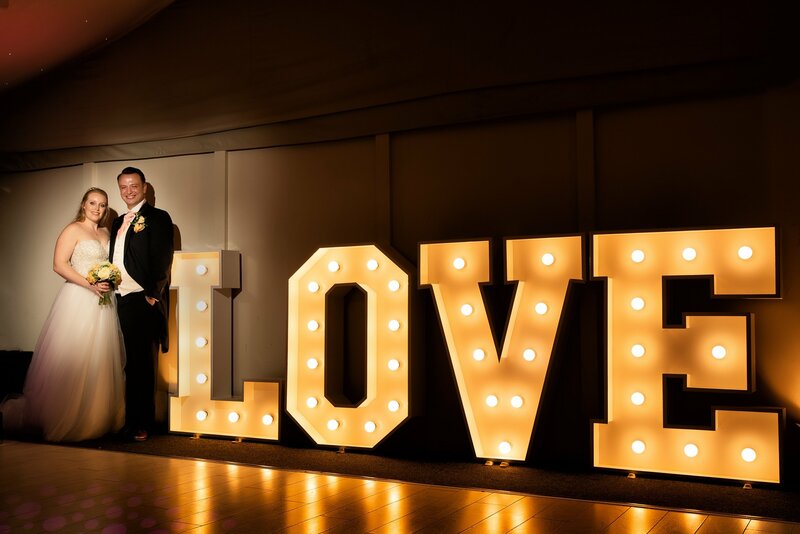 Enthusiastic, inspiring and committed to perfecting every couple’s plans, Sarah has organised hundreds of weddings here at Shottle Hall. Whenever I tell people what I do for a living almost everyone says ‘oooh how lovely’ – and it is. 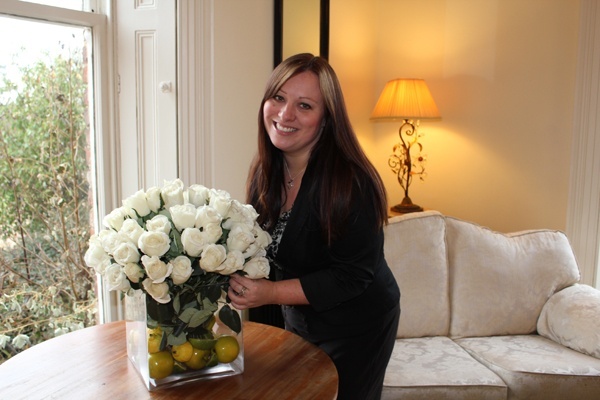 While my role here at Shottle Hall may not be quite as glamorous as that of Jennifer Lopez in the film The Wedding Planner, it is still one of the most rewarding jobs I’ve ever had. Before I came to join the team at Shottle Hall I was working for Thomas Cook overseas, a job I had for 10 years. When I first started working for them I was a rep then I worked my way up to Resort Manager. The roles I had involved customer service, welcome meetings, hotel visits, excursions and Airport transfers as well as the operational side of organising the rotas and the events programmes on offer. It was a great experience and I spent my summers in the Balearics and my winters in the Canaries. But, after 10 years of living out of a suitcase, I knew it was time to come home and put down some roots. It sounds fantastic – and it was brilliant fun a lot of the time – but it’s amazing how quickly you get used to wall-to-wall sunshine! Actually, both the wedding and travel industries are very similar. People spend a lot of money on both things and my job is to make sure their money is well spent. The customer service training and attention to detail are vital for both roles. They are both happy events too, you feel privileged to be part of people’s weddings and holidays. My day-to-day role is very varied. 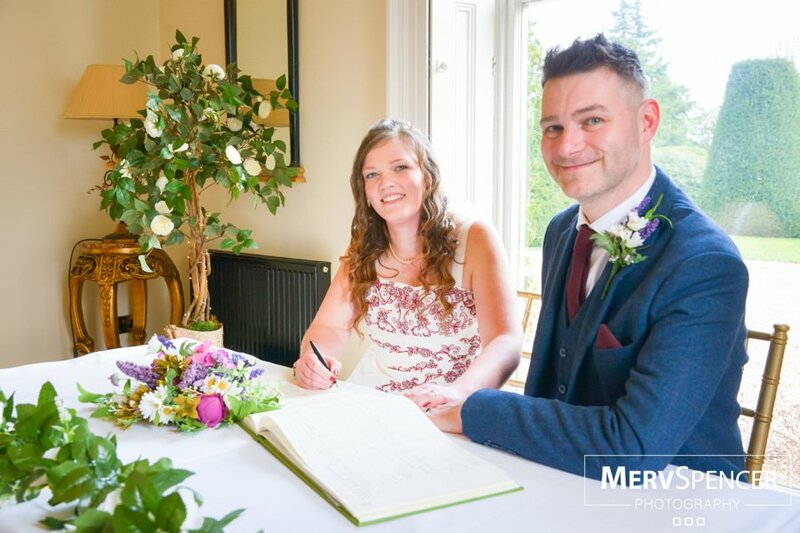 I am constantly liaising with brides and grooms – each coordinator looks after individual couples, so they only have one point of contact for the organisation of their wedding day. Obviously all the brides and grooms are at different stages of planning and so it means no one day is the same as the next. As well as regular meetings with couples to discuss their day, I am responsible for ensuring that invoices are sent out and food and drink choices are made in time. 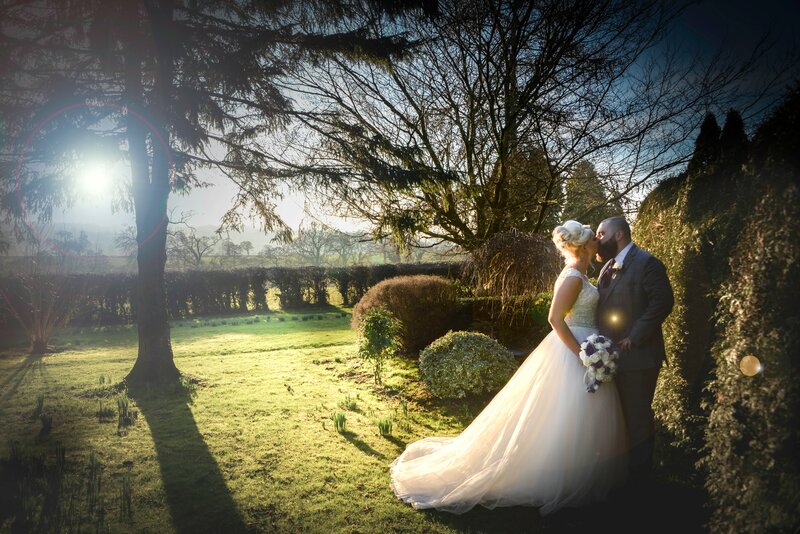 We also spend weekends and evenings showing prospective brides and grooms round the venue and showing them how they can have their perfect day here at Shottle. We always work on the day of our couple’s weddings, so we are there as a familiar face. While Sally and Alice are responsible for the front of House set up and organising the staff, we assist them with putting the favours and name cards out and add the finishing touches. We are all working hard in the background making sure everything runs smoothly. It’s also vital that we ensure the groom doesn’t see the bride and vice versa if we have a civil ceremony. 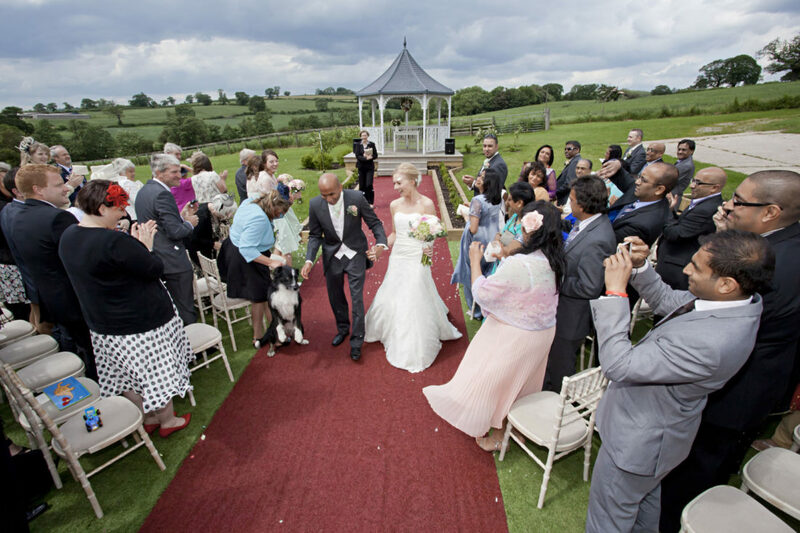 Each bride and groom is completely individual and we are on hand through every planning stage right up until the last minute panics on the day! 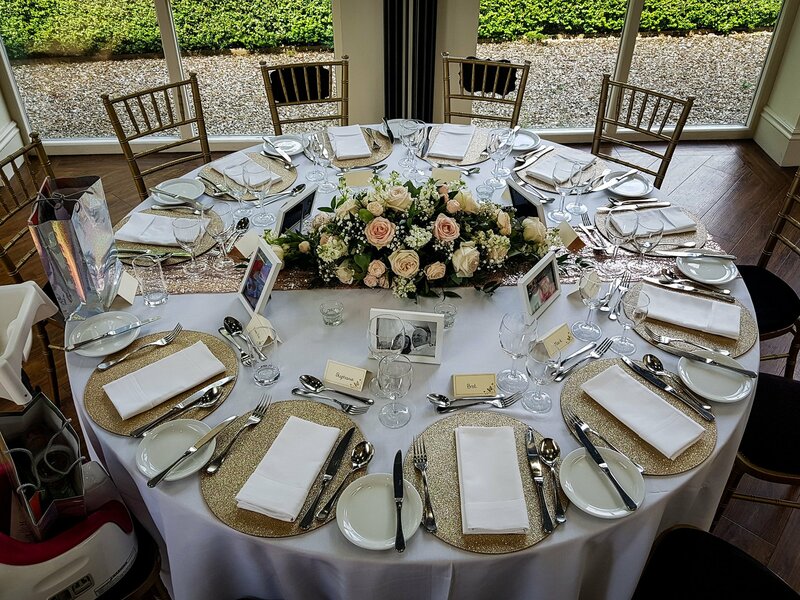 Of course the best bit of my job is the wedding day itself – it is very satisfying to see everything coming together – I just love watching the finished project and knowing that I helped make someone’s dream day a reality. We are with our couples from the very first meeting and so we form a relationship with them and find ourselves feeling quite emotional watching everything coming together. You may even see me shedding a tear at some of the speeches. I am looking forward to sharing some of the highs and lows of my job with you – and hope you will enjoy it as much as I do. A February love edition is coming soon….